Bees are so important to our livelihood as they help to pollinate most of the crops we eat and many that feed farm livestock. In fact, nearly two-thirds of Australia’s agricultural production benefits from honey bee pollination. But bee populations are dying at an alarming rate. Destruction of their natural habitat, intensive farming practices, and pests and diseases are just some of the complex reasons for this decline. Without bees, our food security is at risk.  That’s why food security needs bee security. While beekeeping is a relatively small industry, it plays a significant role within the agricultural sector. It is essential, not just for honey and other hive products such as bees wax, but more importantly for the pollination services provided by bees. Incredibly, two thirds of Australia’s agricultural diversity benefits from honey bee pollination. Numerous studies show that the addition of bees at a time when plants are flowering significantly increases both the yield and quality of crops. Honey and other hive products generate around $100 million per year in Australia. The contribution of honey bees to agriculture through pollination services is estimated to be 190 times this figure and was valued at around $19 billion in Australia in 2017. Although Apis mellifera (honey bee) is an introduced species in Australia, the majority of crops they pollinate have also been introduced and would struggle to be productive without honey bee pollination. Honey bees provide significant benefits to native forests and support biodiversity through pollination. Plant biodiversity contributes to positive outcomes such as soil and water retention, local area cooling and carbon sinks. So, despite being an exotic species, bees provide essential ecosystem services and benefits in their local environment. Honey bees play an essential role in ensuring our food security. 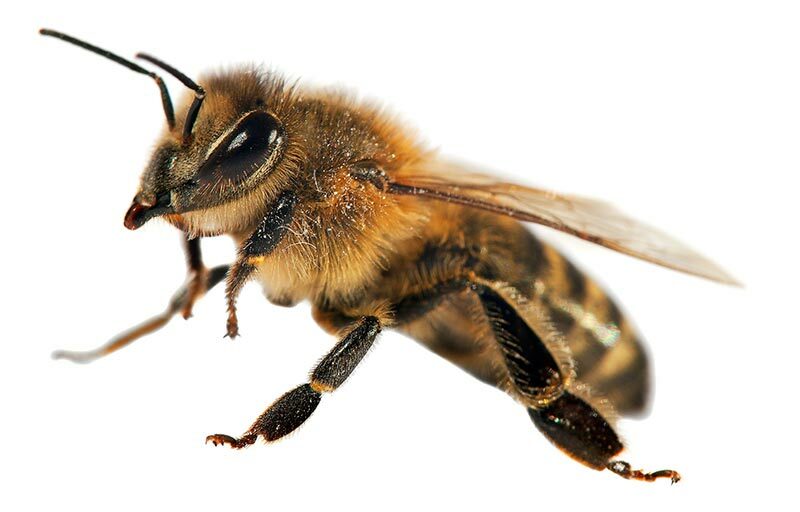 Honey bees are susceptible to a number of diseases. With global movements and the intensification of farming practices, the prevalence of a number of bee diseases is increasing. Australia is, for now, the only continent that remains free from the Varroa destructor mite responsible for spreading viruses and contributing to large scale colony losses globally. A loss of access to nectar and pollen resources makes it difficult to impossible for commercial beekeepers to maintain a viable business and by extension to sustain enough healthy and strong hives for pollination services. Habitat destruction results from clear fell logging practices, and from urban encroachment. Beekeeper access to public lands is also impacted by government policies and varies widely from state to state. Products like insecticides, fungicides, herbicides and fertilizers can all be highly toxic to bees, but many of these are commonly used in agriculture and horticulture impacting bee health and numbers. Commercial beekeeper numbers are decreasing in Australia and across the world for a number of reasons including reduced access to resources, low honey prices with increasing production costs, an under-appreciation of the value of pollination services, and the impact of serious bee diseases. You can help — donate now to help protect our bees. Although honey bees are the most important pollinators for the majority of our crop species, other insect pollinators play important roles too. Many of these insects also face significant challenges. 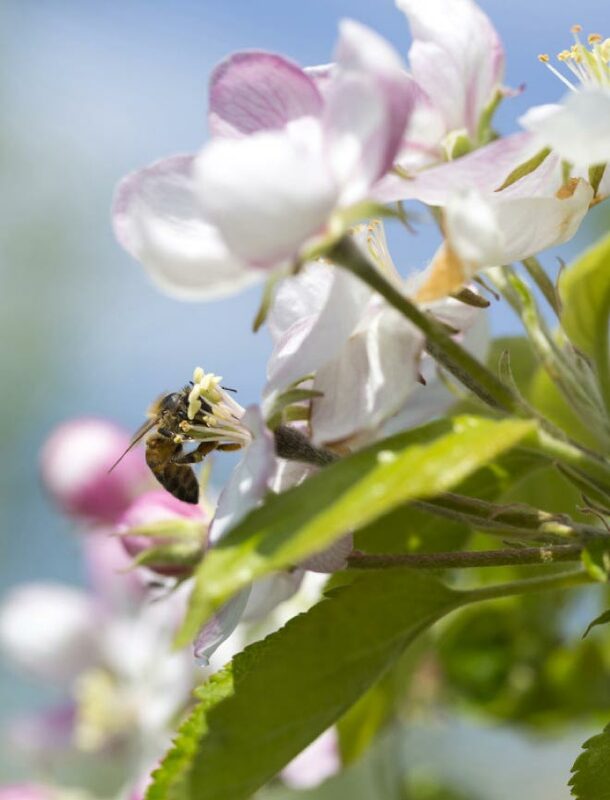 Although the main focus of the work of the Wheen Bee Foundation is on honey bees, we are also committed to supporting research that will alleviate the stresses faced by other pollinators.